Info on Bats | recent question.. What does Bat poop/pee look like and would they congregate? 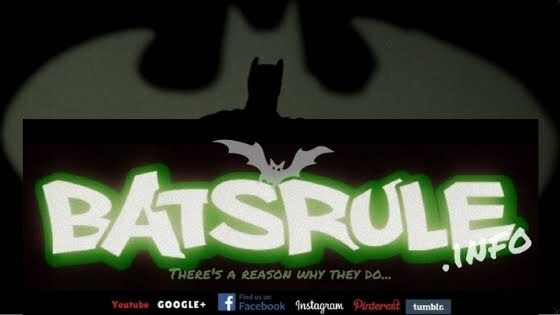 - BatsRule! there's a reason why they do. Megabat, Flying-fox, Fruit bat, Microbat, Fledermaus, WildLife rescue, WildLife Rehabilitation and WildLife Education. BatsRule.